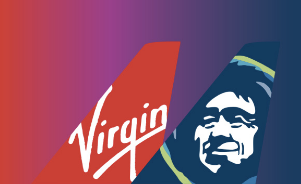 With the pending merger between Alaska Airlines and Virgin America, Alaska will be merging its Mileage Plan with Virgin America’s Elevate Frequent Flyer programs. Virgin America’s Elevate Points will be converted to Alaska Mileage Plan miles at a rate of 1.3 Mileage Plan miles per 1 Elevate point. Unlike previous airline frequent flyer program conversions where it’s 1:1, the Virgin to Alaska miles conversion will net you 30% more miles. Everyone should try to earn more Virgin Elevate Points before the merger of the two frequent flyer programs. Given Alaska’s generosity, we also recommend you move your hotel points to Virgin America’s Elevate points. For example, transferring your Starwood (SPG) Starpoints to Virgin America Elevate points is 1 Starpoint for 1 Elevate Point. If you transferred 20,000 SPG Starpoints, SPG would give you another 5,000 points for the transfer. After transferring the SPG Starpoints to Virgin Elevate Points and the Alaska Virgin frequent flyer merger, you can net up to 63% bonus in Alaska miles. We highly recommend you execute the above strategy before the Alaska and Virgin America programs merge on January 9, 2017. If you are not an Alaska Airlines frequent flyer or do not want to maintain too many airline accounts, did you know that you can bank your airline miles with SkyTeam and OneWorld partners!? Click here to find out. Here’s an article on why we think hotel points are more valuable than airline miles. Following up to my previous post regarding depreciation of airline mile, I am sure you have seen tons of posts about which is the best credit card to earn airline miles or hotel points or getting cash back. Since 2006, airlines have adjusted blackout dates, limited the number of seats available for redemption and increased the number of miles required for a free ticket. Furthermore, most airlines are charging customers for ticket redemption. For example, I had to pay $150 plus 60,000 miles to redeem a ticket on Delta with less than a week advance booking. If you use the old method of one penny (USD 0.01 per mile), my ticket cost me $750 ($150 + $600). In addition, I had to pay for taxes and fuel surcharge. Despite the fact that my ticket was a last minute purchase and would have been around the same price, I don’t think airline miles are as valuable compared to hotel point. Hotels unlike airlines have relaxed their redemption policies. Many hotels have adjusted their redemption requirements for 2009. Starwood never had blackout dates which makes them one of the best hotel programs. Marriott recently jumped on the same bandwagon by eliminating blackout dates. Since January 2009, hotels have been on a promotion spree and issuing bonus points to loyal customers. Starwood and Hyatt properties have multiple generous bonus offers that goes on to mid-April. Hotels also have generous cancellation policies. 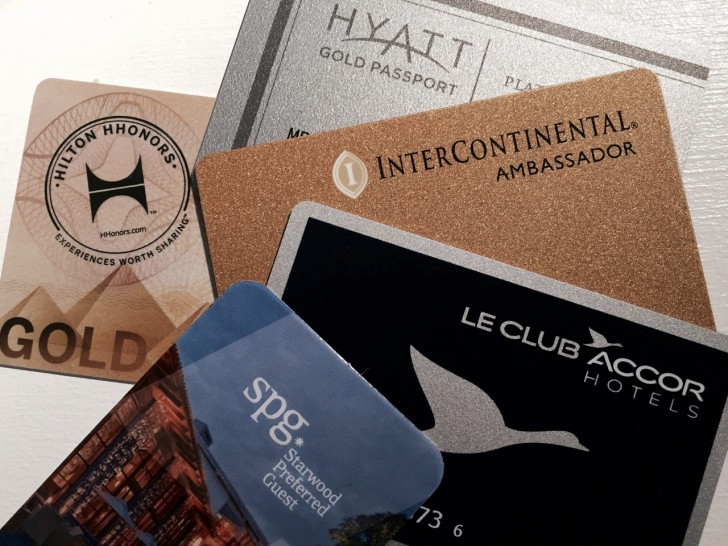 Here are the promotions: Hyatt and Starwood. Most hotels allow you to book a room and cancel on the same day before 6PM without any penalties. Airlines however charges you a fee to redeposit miles. If you are a frequent travel to international destinations like myself, hotel points will come in very handy. Most American hotels in international destinations are clean compared to local hotel chains – i.e., Thistle in the UK can be great if it’s new or a hole in the wall if it’s in an old building. American hotels are also consistent with service and generally cost more. Redeeming hotel points at international destinations gives you the best bang for the buck. You can always find a cheap fare to London (i.e., American and United has $200 round trip fares almost every week) but you will rarely find a hotel deal at a Marriott or Hyatt in central London. In summary, we recommend banking hotel points which is going up in value vs. banking airline miles that is facing inflation pressure. The more airline miles you have with an airline, the more money you will end up spending on them. What and where to eat in Macau (like a local)? Why you should add cardholders to your American Express Platinum card?